17 June, 2014: Today is Iceland day, a time to stop and have a think about the wonders that take place on that strange, volcanic Island far into the Northern Hemisphere. National Iceland Day celebrates Iceland becoming independent from Denmark in 1944, which can't ever have made sense - because the two countries are thousands of miles apart. But what do we know about geographical politics? We're here for the music, and boy, has Iceland given us some special stuff over the years. A land like no other, Iceland has produced some of the most innovative, unique and beautiful bands and artists of our generation. From unfathomably bonkers female stars to epic, stadium-filling post rock and girls who play the theramin, to celebrate National Iceland Day, these are the Icelandic bands you need in your life. Amiina: Formerly Sigur Ros' percussion section, Amiina broke rank and released their debut album, Kurr, in 2007. A peerless record for its time, the album featured instrumental tracks performed on instruments such as the theramin, the glass harp and the 'musical saw'. So not the conventional band set up. 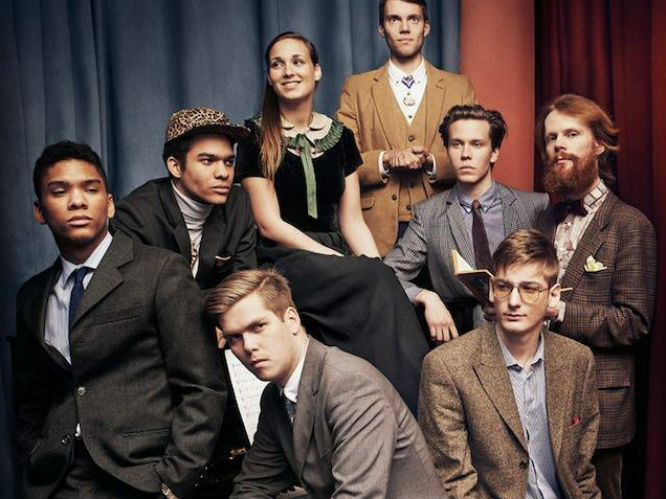 After expanding their line-up for second album Puzzle in 2010, the collective have since established a small, but loyal and perfectly formed fanbase. Beautiful music for the small hours. Asgeir: Asgeir released his debut, Icelandic album in 2012, but after catching the attention of renowned musician John Grant, Grant helped Asgeir Trausti Einarsson translate the record into English for an international release. 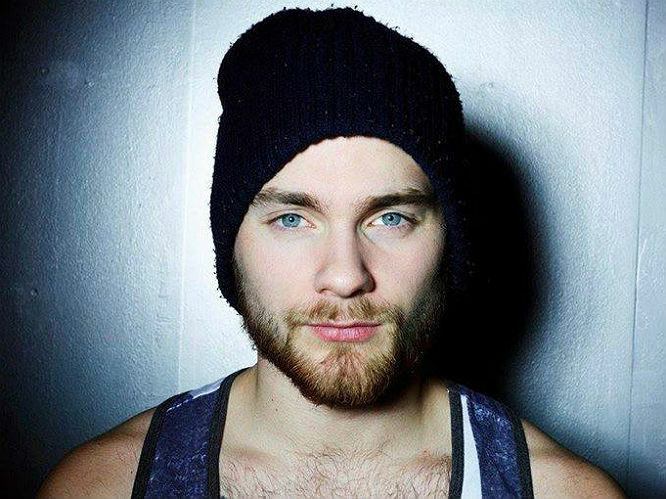 Both versions of the album are flawless, fragile and beautiful and after its release in the UK in 2014, Asgeir is fast becoming something of A Big Deal. Find the album, fall in love. Bjork: One of the most reverred and innovative musicians on the planet, Bjork has confounded expectations and flipped pop music on its head since her early days with the brilliant Sugarcubes. Formerly something of a pop superstar, she scored hits with singles such as 'Play Dead' and 'Hyperballad', as her career progressed, she began to experiment more and grew into one of the most ambitious musicians on the planet, embracing multi-media performances and releases - not to mention becoming best mates with unquestionable icon, David Attenborough. Retro Stefson: One of the brightest, most brilliant new pop acts to ever emerge from Iceland, Retro Stefson hit the UK scene in 2013, having scored a string of No.1 singles in their homeland. 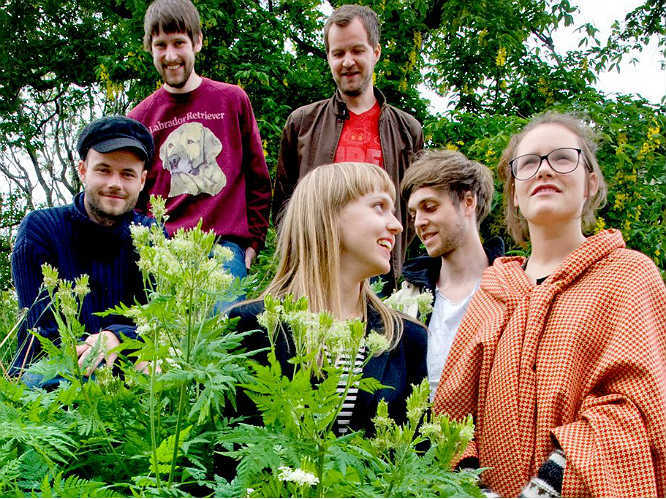 Unlike some of the glacial, folk-influenced artists from Iceland, the band have just one thing in mind when making music - dancing. "To be honest, we just made music and left it for a few weeks. When we came back, after the summer, we put a kick drum under, like, everything. So that makes it dance-y, we want people to dance to our music," the band told us in 2013. 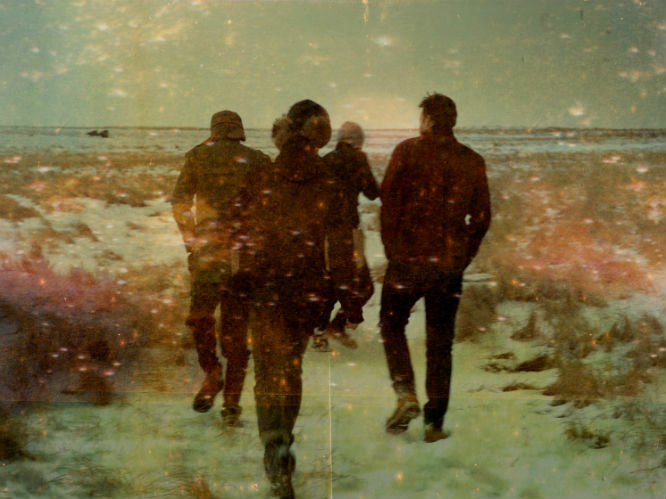 Sigur Ros: Taking a trip to Iceland is the only way to make proper sense of Sigur Ros and their unique, emotionally stirring sounds. Only a group brought up in such a barren, beautiful landscape could ever produce music that sounds so empowered and at the same time, so magical. Formed in 1994, the band have since become one of the most successful Icelandic bands ever, having released seven critically acclaimed and adored albums in their time. The band's live shows are truly spectacular, with huge stage set-ups, lights and animation playing a key part in the performances. 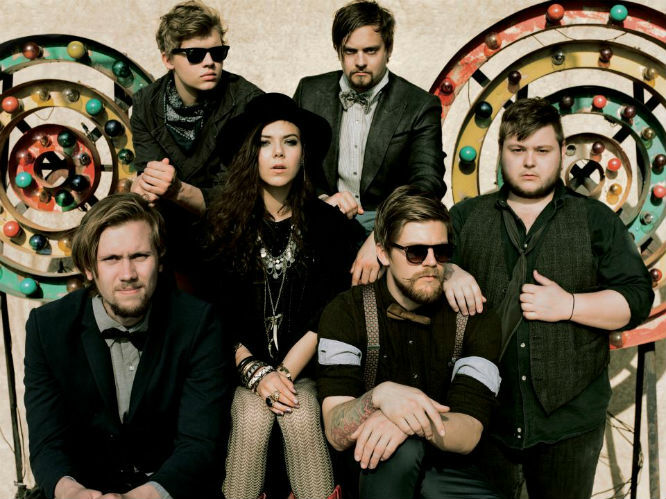 Of Monsters and Men: OMM rode the folk-rock explosion of recent years to the very top of the tree, scoring huge hit singles and becoming one of the most exciting new bands on the festival scene with their rousing live shows and hook-packed tunes. 'Little Talks' became a worldwide smash in 2013, and the band recently released their second album, Beneath The Skin. 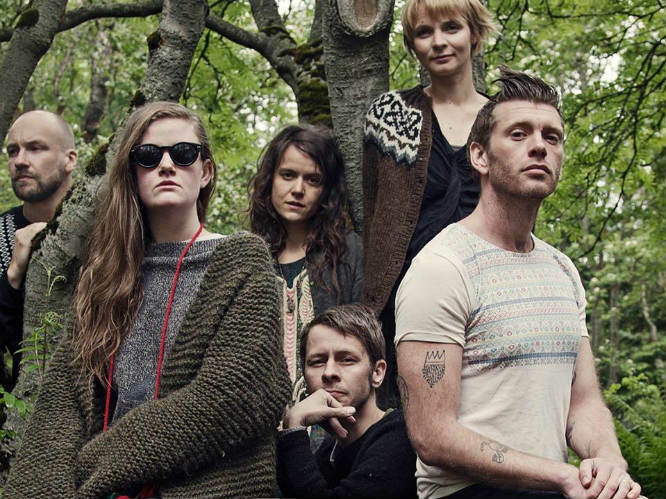 Seabear: A folk-influenced indie band from Reykjavik, we made a brilliant decision when we picked up their album, We Built A Fire, from Iceland airport on a whim during a visit in 2011. Although the sound has been done bigger by the likes of Of Monsters And Men in the years since, Seabear specialise in a very intimate sense of folk-pop, with every track packed with stories of magic and myth. 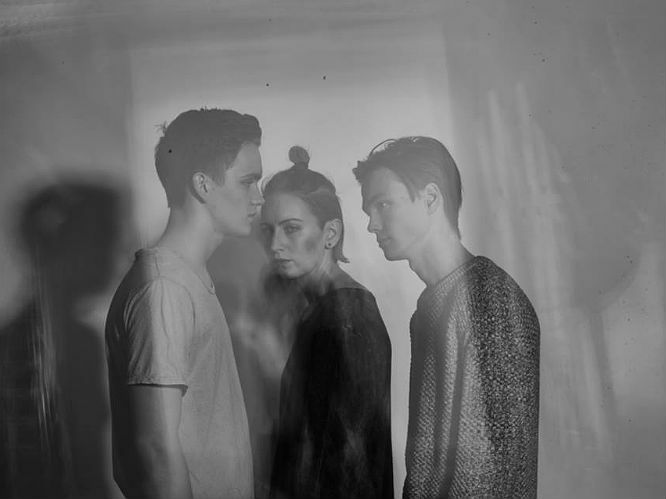 mum: A firm favourite with insomniacs the world over, mum have made their name with breathtaking downbeat electronic tracks, packed with strings and vocals unlike any other band. The band have, oddly, collaborated with Kylie Minogue and have released seven studio albums and no less than 10 collections of remixes and soundtracks for various projects. 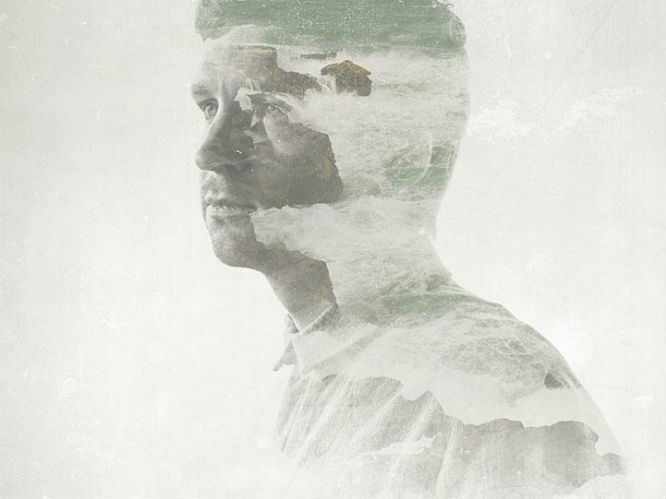 Olafur Arnalds: If you watched ITV's brilliant crime drama Broadchurch, then you are already aware of Arnalds work. Having released three critically acclaimed solo albums of string-laced pop, he has since become an in-demand composer for film and television, where his stirring work has brought to live the likes of The Hunger Games and even So You Think You Can Dance. 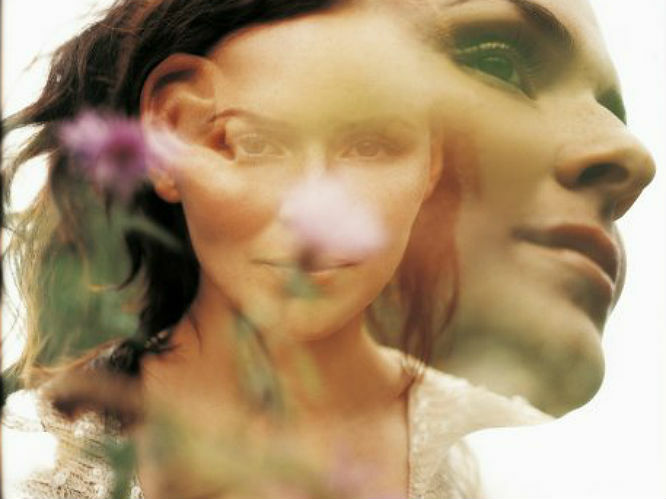 Emiliana Torrini: An artist with a hugely varied career, Torrini has released eight solo albums and worked with the likes of Paul Oakenfold and produced Kylie Minogue's 'Slow' hit in 2003 - which won her a Grammy Award nomination. Now based in London, Torrini's 2013 release Tookah was her most successful release to date, peaking at No.86 in the UK charts. Samaris: With trip hop beats housing subtle little sound effects that will be any ASMR enthusiast's dream, Samaris' dreamily repetitive vocals (which are in Icelandic) are the cherry on top of this band's electronica cake. 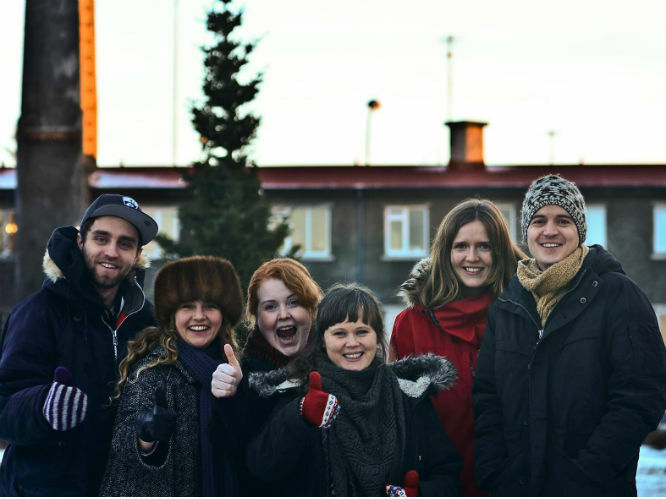 Vok: Combining the occasional Marvin Gaye-style guitar wobble with sultry melodies and tasteful synths, the winners of the 2013 Icelandic Music Experiments have risen up the ranks over the past few years with a richly evolving sound. 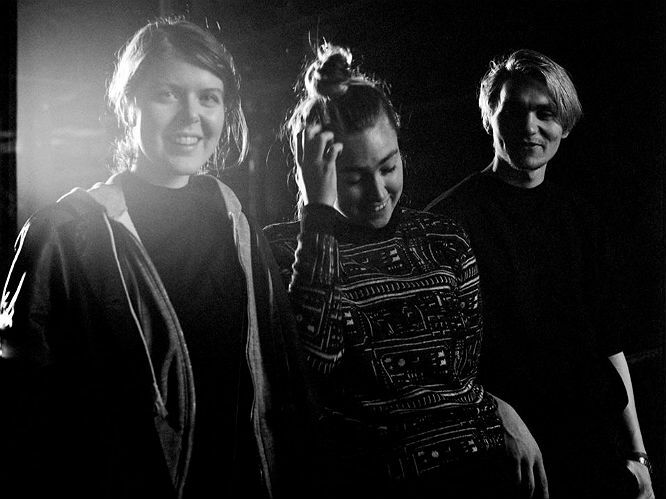 They've also supported fellow Iceland native Asgeir on tour and put out their new EP, Circles, last week. 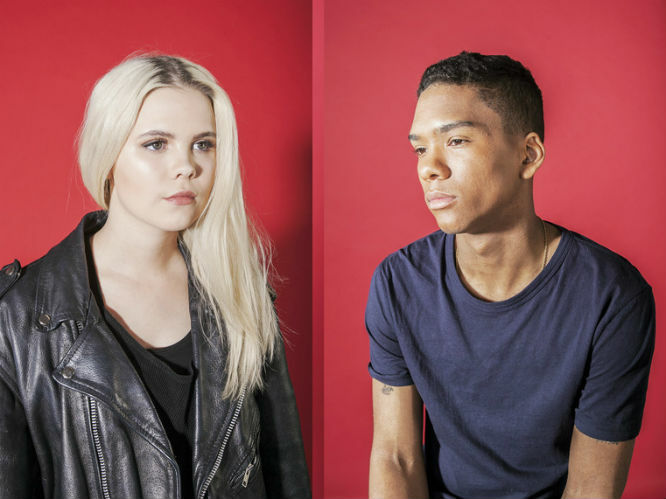 Young Karin: Combining the melody-centred pop sensibilities of the likes of Taylor Swift with more aggressive dance riffs and unsettling samples, duo Logi Pedro Stefánsson and Karin Sveinsdóttir list their genre as "digital" on Facebook.